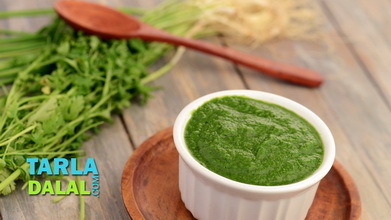 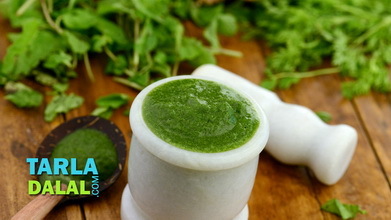 Dahiwali phudina chutney is an unusual combination of coriander, mint leaves and curds. . 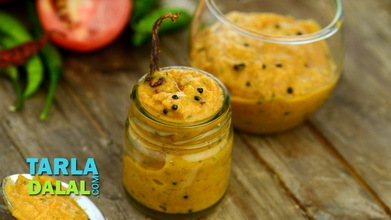 Lemon juice is added to give a nice colour to this chutney. . 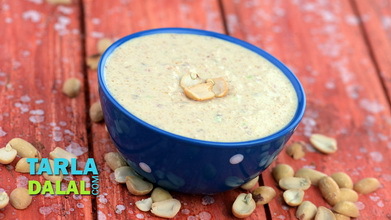 This can be used for serving with any tikkis. . . .
To make dahiwali pudina ki chutney, combine all the ingredients, except the curds and blend in a blender to a smooth paste using a little water. 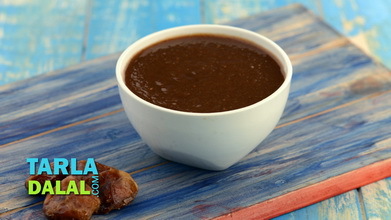 Transfer the dahiwali pudina ki chutney to a bowl, add the curds and mix well. 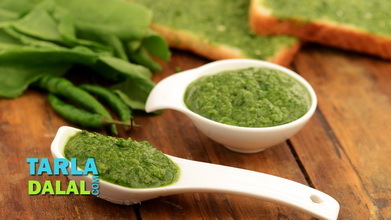 Refrigerate the dahiwali pudina ki chutney and use as required.